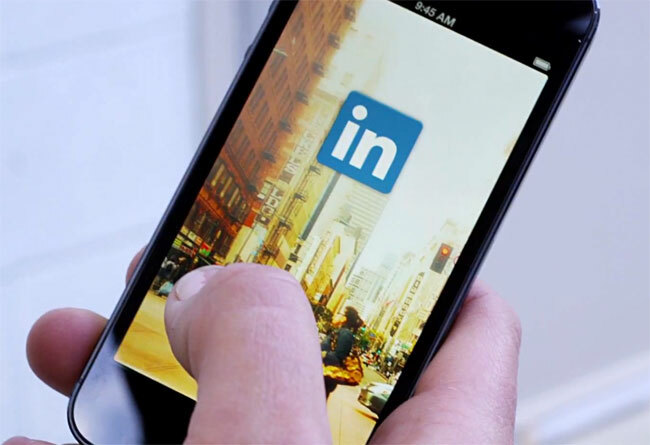 LinkedIn has launched a new mobile experience which is has designed specifically for the ‘everyday professional’ and provide new updated applications which now make it easier to use the LinkedIn service via your mobile device. The new LinkedIn application now sport a new her interface design, together with a cleaner stream with updates and conversations easily accessed and followed. Watch the video after the jump to learn more about the new LinkedIn mobile experience project and see it in action. For more information on the new LinkedIn apps jump over to the LinkedIn press release website for details.